The peak of Atlantic Hurricane Season begins in early August. Keep your family safe. Sign up for alerts from your community’s warning system. Have an evacuation plan in place and review it with your family. Gather supplies needed for at least three days of living without electricity or call us to discuss your power needs. 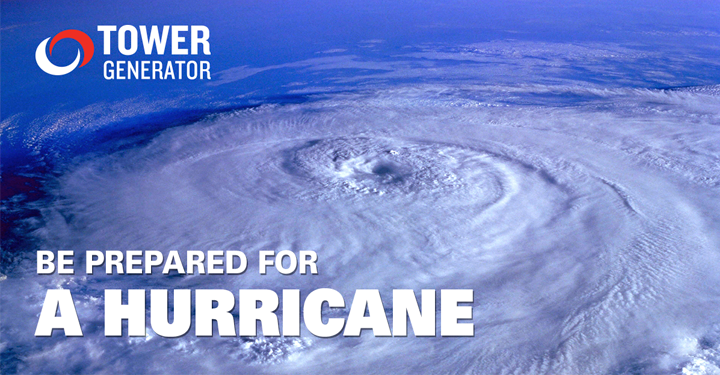 A standby generator provides power within seconds of an outage.